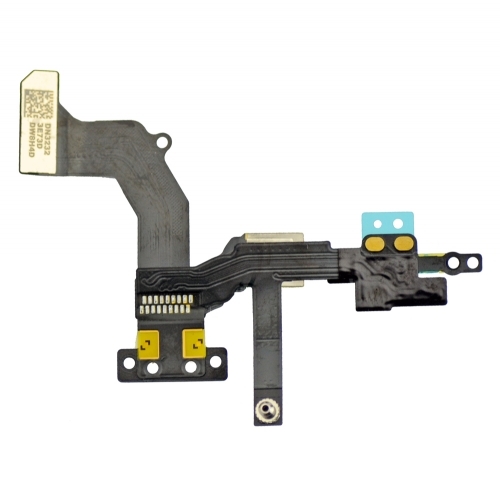 1.This item iPhone 5 sensor flex cable comes with proximity light sensor and front camera. 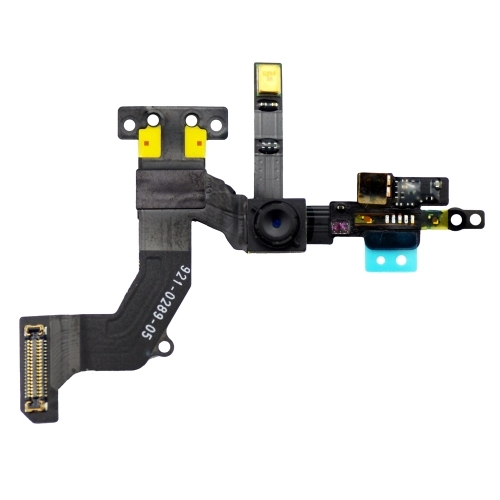 2.The item is used to replacement for the non-working part of the proximity light sensor or front camera. 3.All the items are brand new and of premium quality.